Longacre There are 2 products. 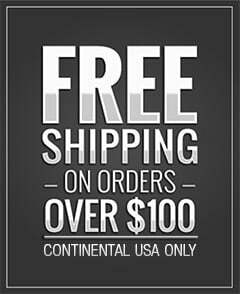 Longacre Racing steering wheels are made from lightweight aluminum for fast corner entry and durability. 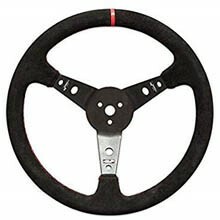 Longacre makes some of the best racing steering wheels for all types of racing. 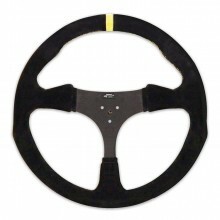 Longacre Racing suede steering wheels are made from lightweight aluminum with sharp looking stitching and center mark. Suede high grip wheels are easy to clean - even for dirt racers. Plus, racers tell us the wheels not only feel great when driving, they look great in the race car.